We're stoked to be playing TWO Tennessee shows this month - it's been a while! Three months, to be exact. 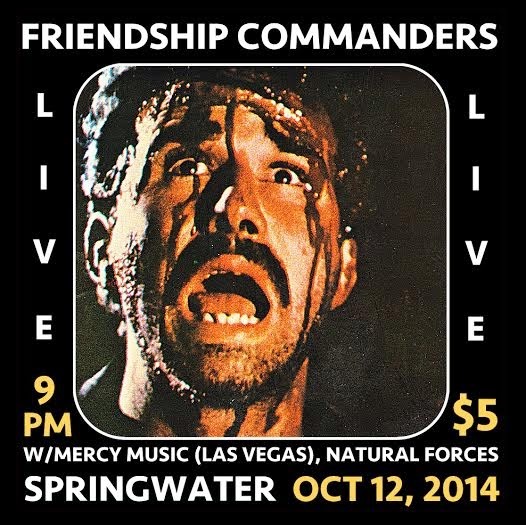 We'll be at Nashville's own Springwater Supper Club tonight with Mercy Music (Las Vegas) and Natural Forces. 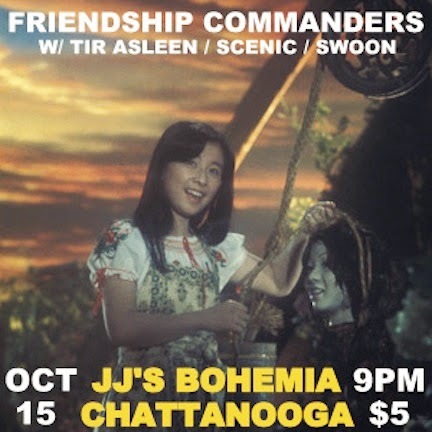 The show starts at 9 p.m. Then, on Wednesday the 15th we'll be at JJ's Bohemia with Tir Asleen, Scenic, and Swoon. We're really looking forward to both shows! Also, we'll have copies of our new release, TSS001. See you there.